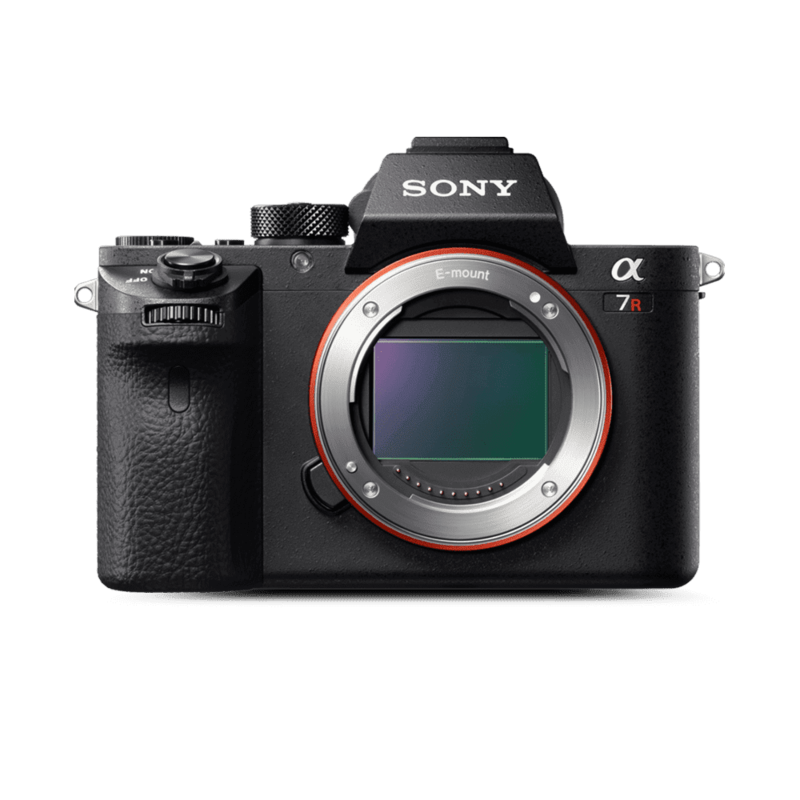 This one on one workshop is designed for the participant to own a Sony mirrorless. This workshop will be jammed packed full of information! 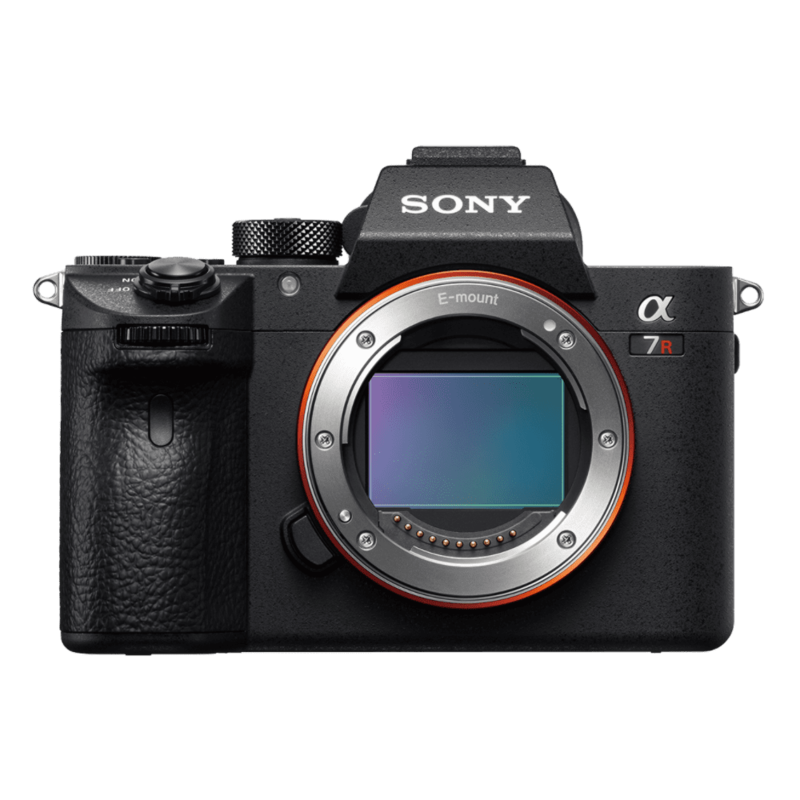 Covering all aspects of your Sony camera. 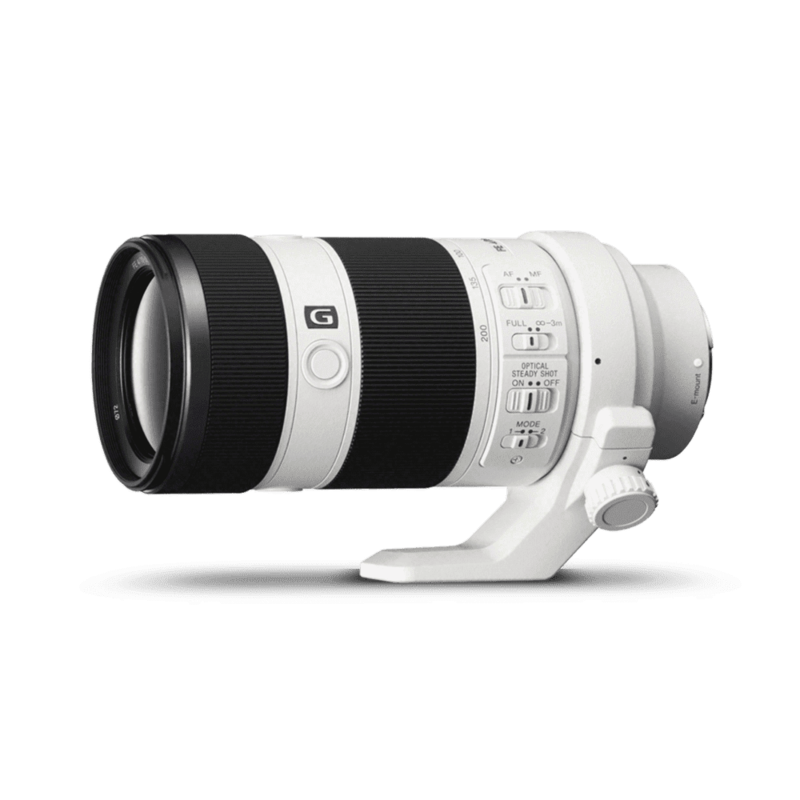 We will go in-depth with settings and important aspects for you to learn about your camera. We will cover a broad range from the focus settings to aspect ratios and much much more with a sound knowledge of what it all means. The plan for the afternoon will be to meet and have a coffee and discuss what type of photography interests you and have a brief run through of some important settings before we venture out to shoot. We will then proceed to a few different locations were we will shoot and start running through your camera settings in the field. The area we will be in has some beautiful seascapes and rugged coastline to explore so this outing will require a good amount of fitness. We will finish at sunset after a golden hour shoot at one of the many locations that crescent head has to offer. I have a kit with a few different lens that you are free to use. There will be plenty of parking available near the kiosk. I will be at the kiosk waiting for you.